Just how important is proper training? Well...imagine you run a general contracting company that employs several skilled carpenters. As good as they are with their hammers and saws and screwdrivers, you realize that your company can’t continue to operate and compete in this manner. So you decide to invest in new technology and purchase some cordless drills on their behalf. You give them the new tools and even tell them to read the instructions to ensure they know how to use it properly. You then go about your business, patting yourself on the back for your ingenuity. However, after a few weeks you note that productivity has in fact drastically decreased and that it is taking your carpenters longer to do their jobs. How can this be? 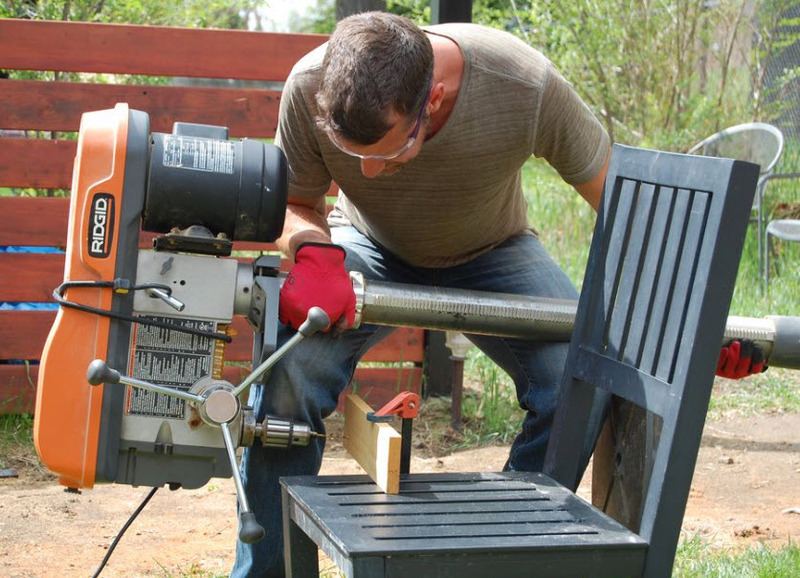 You yourself have used a cordless drill before and you know that the time and effort it takes to screw in a screw is significantly less than that of a screwdriver. You decide to go and see how one of your carpenters is working with the cordless drill and you are shocked to see that carpenter literally using the cordless drill like a screw driver, twisting it around until the screw is flush into the wood. Incredibly, your carpenters have shown that their simple screwdriver does a better job than a cordless drill. So how did this happen? The simple answer is you didn’t take the time to properly train your carpenters on how to use a cordless drill. Further to this, you did not insist nor confirm that your carpenters had read the instructions. Nor did you check to see if the instructions properly conveyed the information to show your ‘old school’ carpenters how to properly use the drill (many instructions of this nature state how to properly maintain the tool, not how to use it). Now…apply this analogy to a company implementing and using SolidWorks. Which company do you think is going to get the most out of SolidWorks in terms of productivity? The one that invests in proper training for its employees and developing procedures to ensure that all employees are using the software correctly and the same way? Or perhaps a company that just installs the software and expects its employees to figure it out for themselves? The cordless drill/screwdriver analogy may seem silly (who doesn’t know how to use a cordless drill these days?) but it does provide a fairly stark example of how a lack of training and procedures can have a negative effect on a company. It doesn’t matter that you, the decision maker, know that the new tool is a much better tool for the job. If your employees do not know how to use that tool, or have clear instructions on how it should be used, then it is all for naught. Some might argue that this analogy doesn’t work for tools such as SolidWorks because most employees are hired based on the knowledge they already have in the software. However, what about new versions of the software? Don’t you want your employees to learn and know about the new functionality added to the system every year? Or is it ok for them to continue to use Solidworks based on its iterations from years past? Furthermore, what about your company’s procedures on how to properly design your product? Things like naming conventions, using a custom design library versus the SolidWorks Toolbox and company templates? Do they need to be updated too? These are all questions that decision makers need to think about. 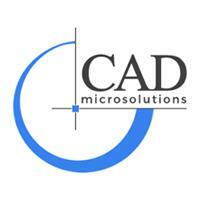 So, what can CAD MicroSolutions do to help your company achieve a successful implementation of SOLIDWORKS and maximize productivity? We have established plans and methodologies and the technical experts to make a successful implementation of SOLIDWORKS a reality. We offer training courses for all knowledge levels and can help ensure your employees are up to date with the latest iterations of the software. We can help your company circumvent the obstacles that impede success by identifying the potential hurdles and developing a plan and the procedures to surmount them. Because the cordless drill should never be used like a screw driver.